Well, they did spend a lot of money. It didn’t quite work out the way they wanted. It wasn’t even close. By over nineteen points. 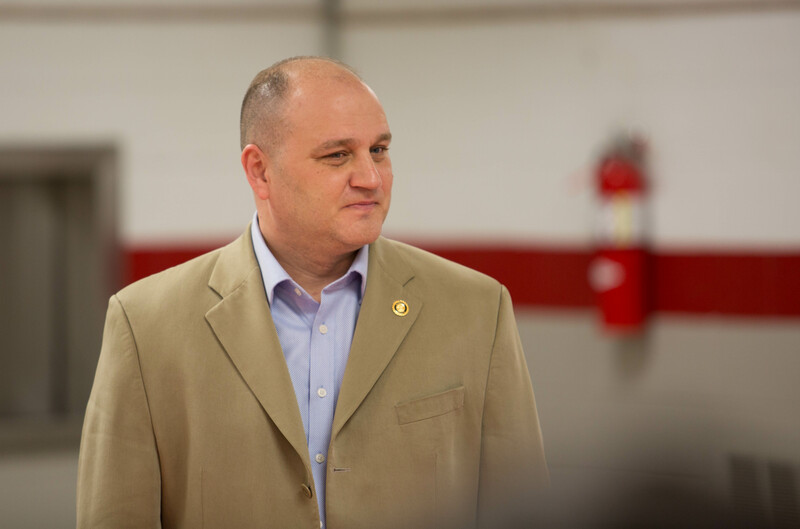 There was a special election in the 17th Senate District today to fill the vacancy due to Ryan Silvey’s (R) gubernatorial appointment to the Missouri Public Service Commission. The candidates were Representative Lauren Arthur (D) and Representative Kevin Corlew (R). The republican Missouri Senate Campaign Committee spent a significant amount of money running a contant deluge of nasty fear/immigrant televison ads in the Kansas City media market. Those ads obviously didn’t work in the manner they were intended. Congratulations Senator Arthur! It’s a flip…red to blue. Thanks to all the hard work of Lauren and many volunteers we have won a state senate seat that Trump won and was held by a Republican. By a lot!! Not even close…. 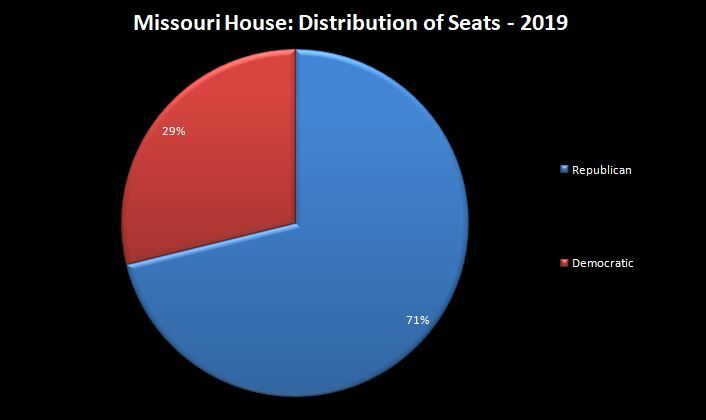 There is a special election in the 17th Senate District today to fill the vacancy due to Ryan Silvey’s (R) gubernatorial appointment to the Missouri Public Service Commission. The candidates are Representative Lauren Arthur (D) and Representative Kevin Corlew (R). We’ll see tonight if all those nasty fear/immigrant attack ads worked. The republican Missouri Senate Campaign Committee is paying for a run of fear/immigrant attack ads in the Kansas City media market with formulaic sinister voiceovers, dreary music, and dark images of the Democratic Party candidate in the 17th Senate District, Lauren Arthur. The republican candidate, and the beneficiary of the ads, is Kevin Corlew. 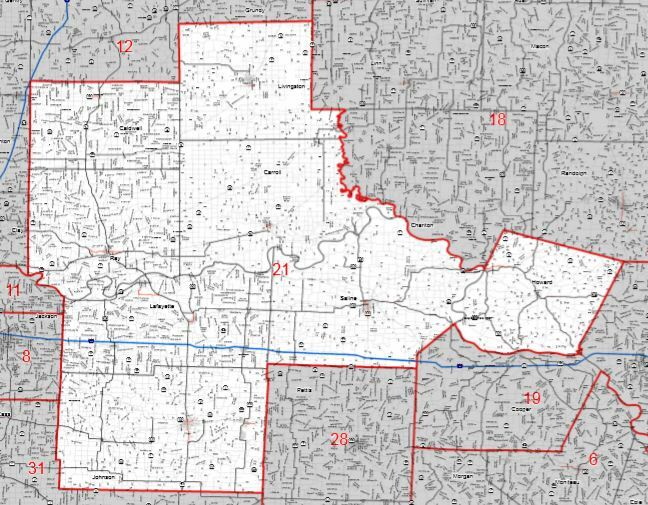 The special election will take place on Tuesday, June 5th. Almost magically, these republican campaign committees seem to always have all the money they’ll ever need. 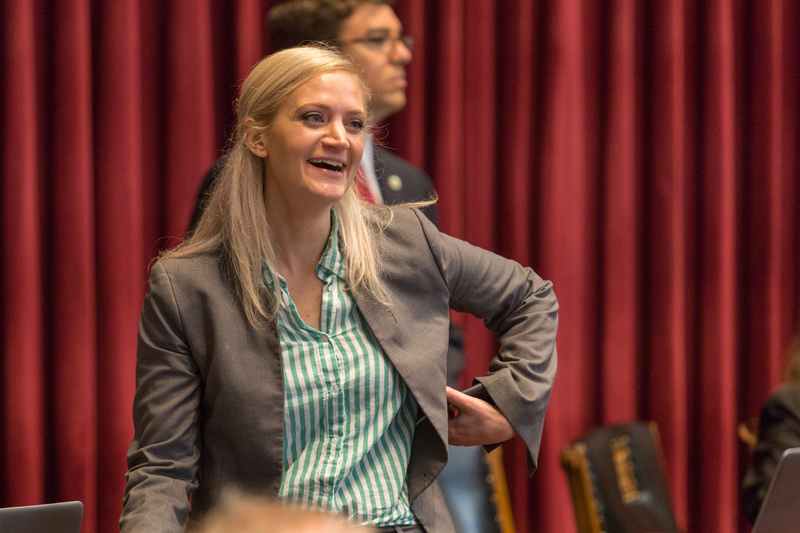 Today State Auditor Nicole Galloway (D) sent a letter addressed to the leadership of both Houses of the General Assembly and the membership, urging their continued examination of the coordination of “dark money” in influencing public policy. 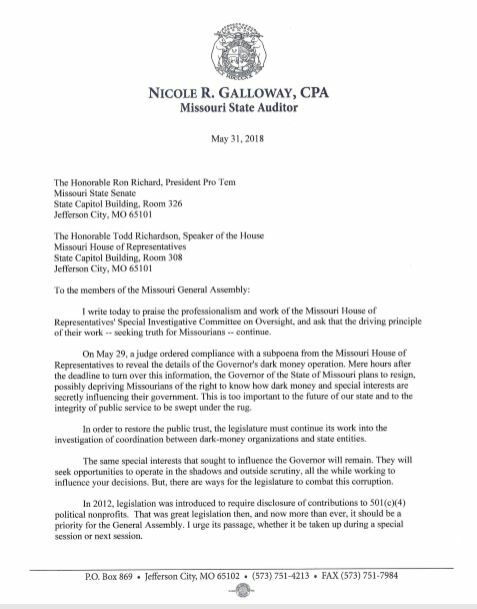 I write today to praise the professionalism and work of the Missouri House of Representatives’ Special Investigative Committee on Oversight, and ask that the driving principle of their work – seeking truth for Missourians – continue. 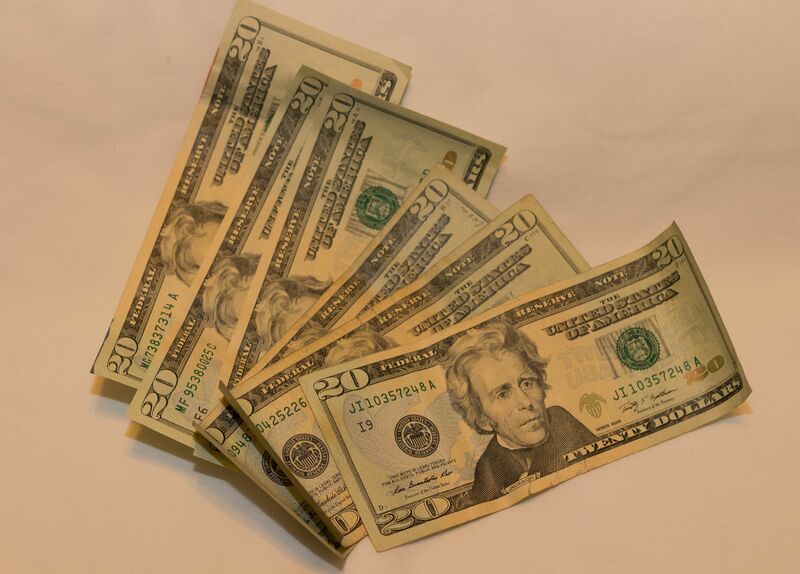 On May 29, a judge ordered compliance with a subpoena from the Missouri House of Representatives to reveal details of the Governor’s dark money operation. 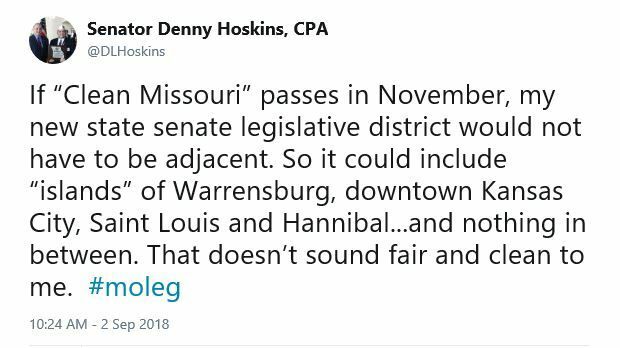 Mere hours after the deadline to turn over this information, the Governor of the State of Missouri plans to resign, possibly depriving Missourians of the right to know how dark money and special interests are secretly influencing their government. This is too important to the future of our state and to the integrity of public service to be swept under the rug. 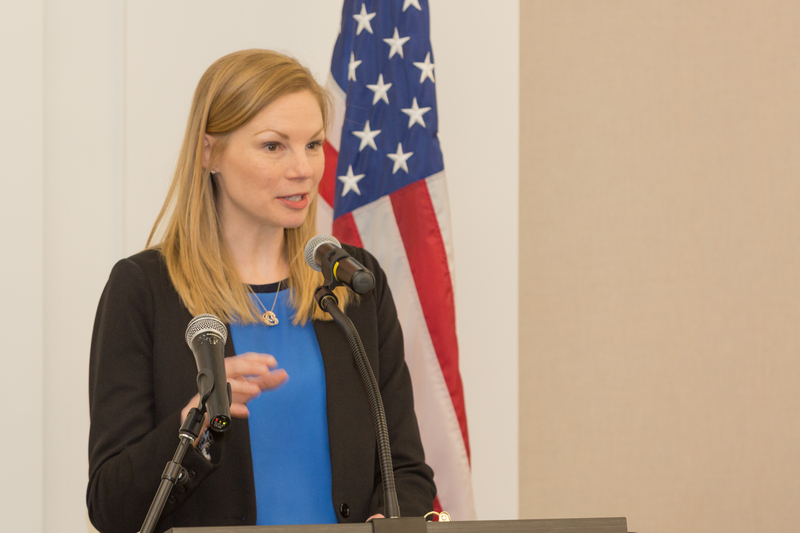 In order to restore the public trust, the legislature must continue its work into the investigation of coordination between dark-money organizations and state entities. The same special interests that sought to influence the Governor will remain. They will seek opportunities to operate in the shadows and outside scrutiny, all while working to influence your decisions. But, there are ways for the legislature to combat this corruption. 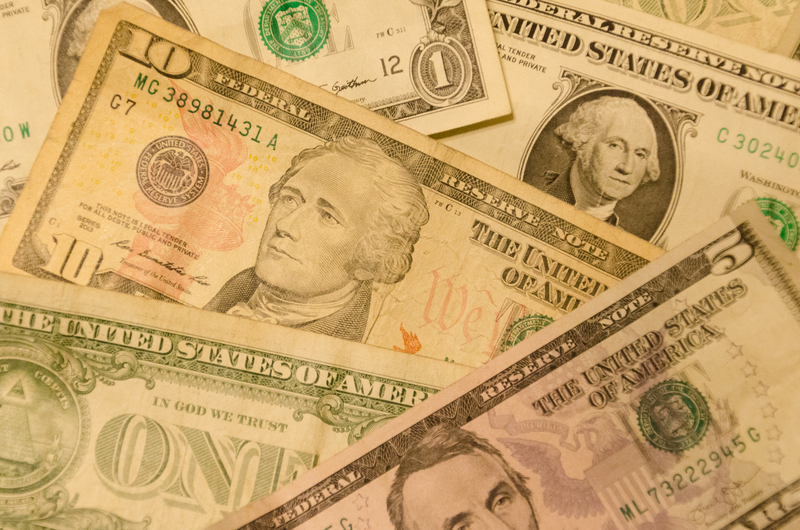 In 2012 legislation was introduced to require disclosure of contributions to 501(c)(4) political nonprofits. That was great legislation then, and now more than ever, it should be a priority for the general Assembly. I urge it passage, whether it be taken up during special session or next session. 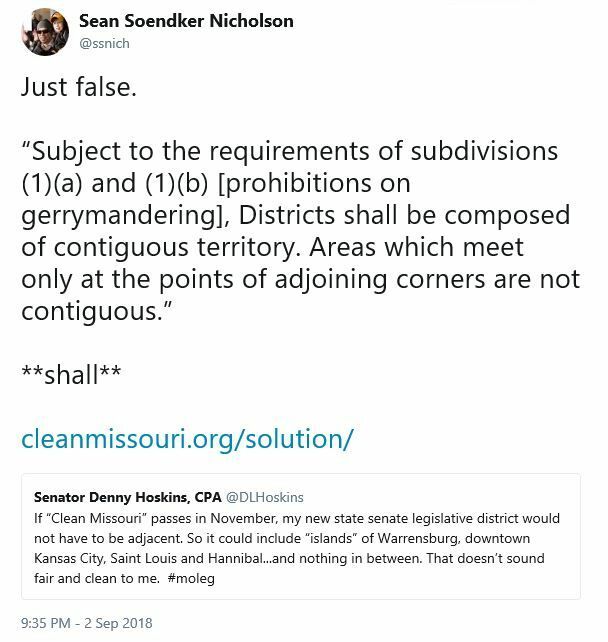 Additionally, the General Assembly should ensure that the Missouri Ethics Commission has the full authority under law to enforce Advisory Opinion No. 2018.05.CF.004 by codifying that not-for-profit corporations that receive donations for the purpose of influencing or attempting to influence the actions of voters are required to file disclosures with the Commission. 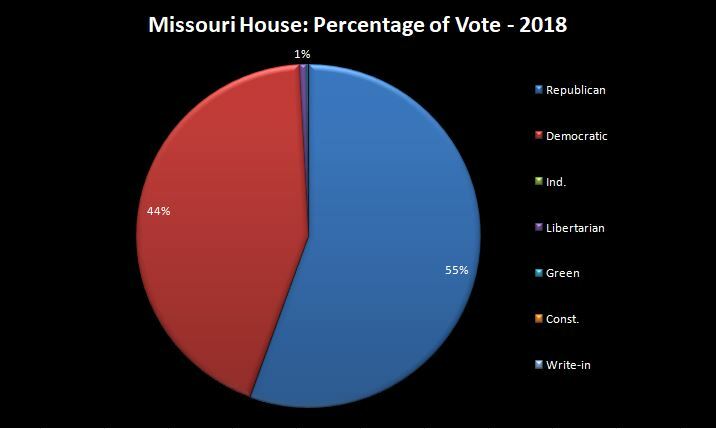 Missourians deserve a full accounting of the truth and full disclosure of the extent of dark money’s influence on state government. 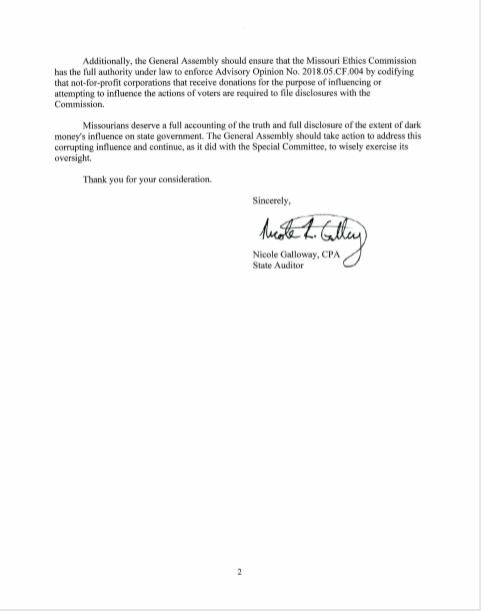 The General Assembly should take action to address this corrupting influence and continue, as it did with the Special Committee, to wisely exercise its oversight.